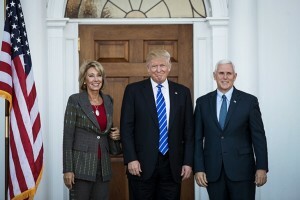 President-elect Trump’s choice for Secretary of Education: What will it mean for higher education? 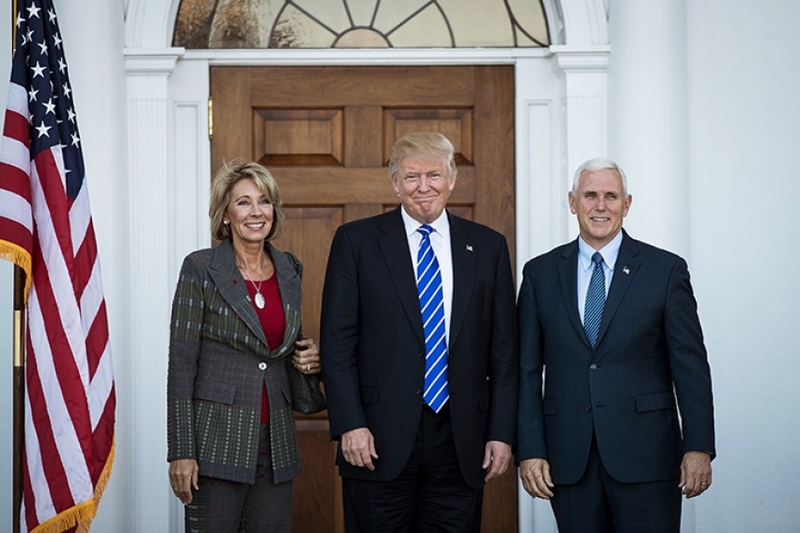 The Chronicle of Higher Education asked me to write a column about President-elect Trump’s nomination of Betsy DeVos as Secretary of Education, focusing on what impact she would have on higher education across the nation. DeVos, who has a long track record as a Republican activist and supporter of charter schools and school vouchers in Michigan, was a surprise choice to many. While she has paid much less of her attention to higher education, in the column I suggested a few areas on which she may focus as Secretary. 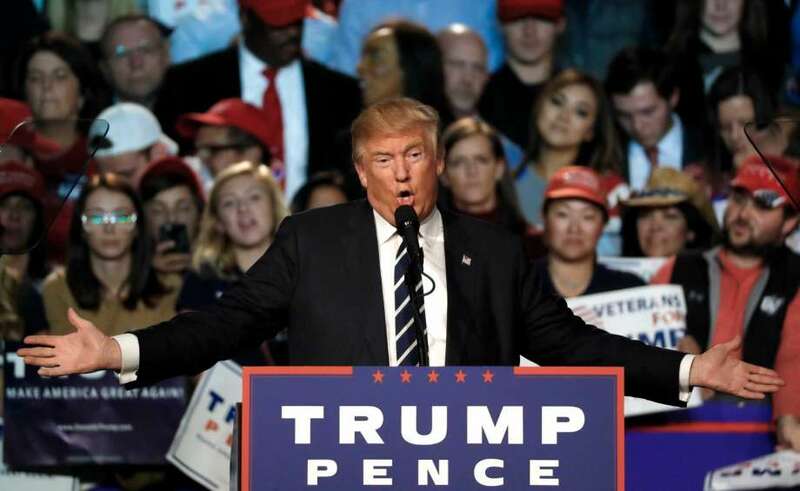 During the presidential campaign I wrote about the higher education proposals of Hillary Clinton and Donald Trump. Since the election last week there has been so much that has happened in our country that I almost wouldn’t know where to start to comment. 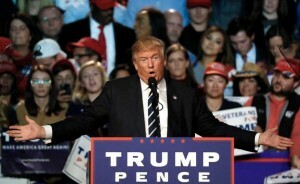 However, one thing that has been very disturbing has been the outbreak of racist, nationalist, misogynist, anti-immigrant, and other bigoted actions across the nation. This morning’s San Francisco Chronicle has an op-ed I authored calling on President-elect Trump to take quick action to stop them.